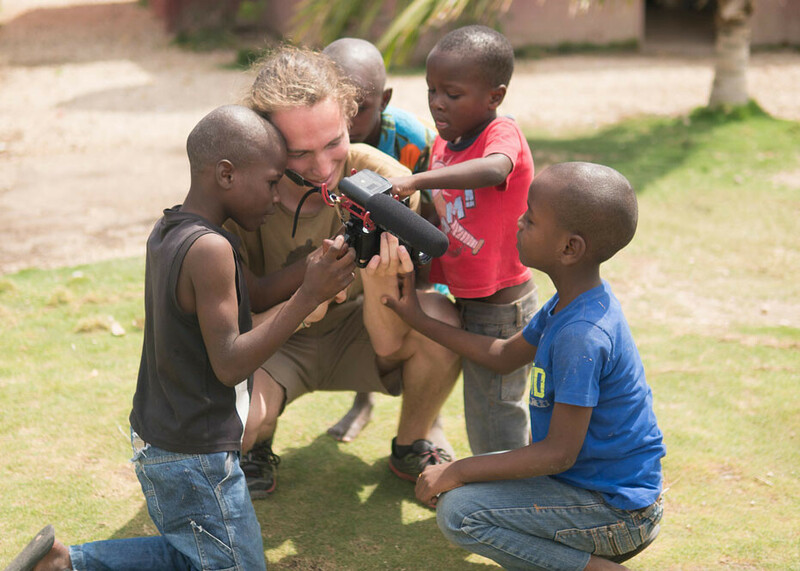 Seth Williams, who competed in Campus Challenge from 2013 to 2016, traveled to Haiti in 2018 to create video and photography content for Global Partners and ALIVE Wesleyan Church. Currently a senior majoring in Media Communication, Williams is grateful for the opportunity Campus Challenge gave him to fulfill his goals of becoming a filmmaker. Students from middle school age to high school senior have an opportunity this summer to put their talent to the test and a chance to be awarded scholarships during Campus Challenge July 27 at Southern Wesleyan University. Campus Challenge is for students to compete in music, art, literature, dance, public speaking, photography and videography. It’s also a great opportunity to discover and develop God-given talents that are integral to ministry and personal spiritual growth. Zach Wheeler, a Music and Worship Arts major at Southern Wesleyan, says that Campus challenge has been and will continue to be a blessing on his life. “Throughout the seven years I competed, I was able to earn almost $14,000 in scholarships. Not only this, but Campus Challenge prepared me in so many areas, including performance etiquette, being comfortable speaking to large crowds, and developing my talents. It’s a part of my life that I’ll always cherish and never take for granted,” Wheeler said. Seth Williams first entered Campus Challenge in 2013, and for the next three years competed in video, photography, writing and art. For Williams, a Media Communication major who is planning a profession in filmmaking after he graduates from Southern Wesleyan this year, Campus Challenge helped him to develop a passion for photography and videography. “I am very grateful for the chance to use my skills and enthusiasm for documentary work out in the field,” said Williams. Competitors can start as early as 12 years old and compete until the age of 19. There’s no limit on the amount of scholarship funding you can earn and it can all be applied toward earning a degree from Southern Wesleyan. Seventy percent of the entries in Campus Challenge earn scholarships averaging more than $600. This means if you enter and qualify in five categories you could earn more than $3,000 in scholarships in just one year. It’s not uncommon for students to obtain $1,000’s in scholarships during their years of competition. Details about Campus Challenge can be found online.